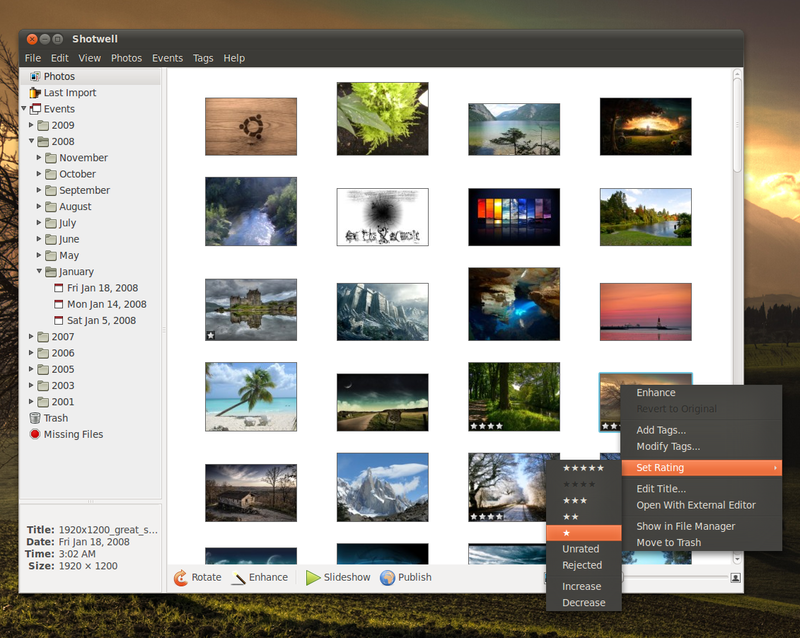 Marlin is a relatively new file browser for GNOME somewhat similar with Nautilus when it comes to features, but with a different default interface. Alien Arena 7.50 (a.k.a. 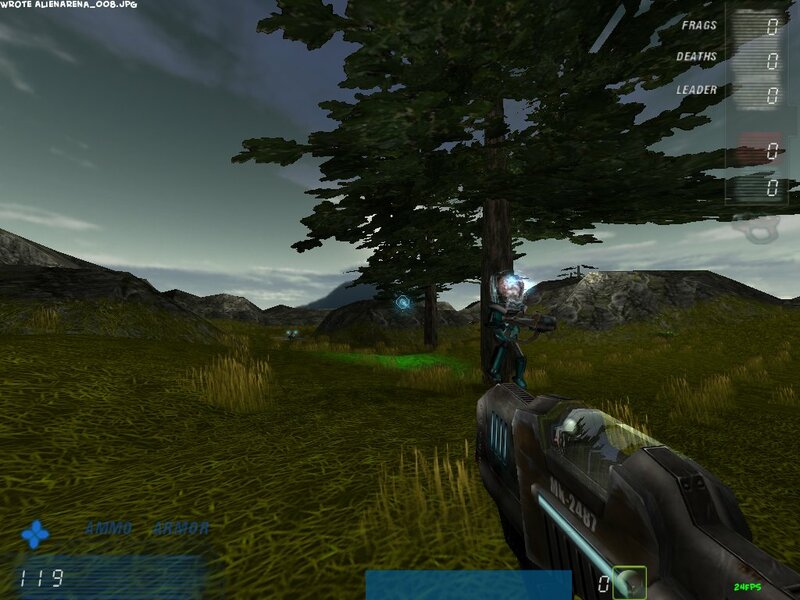 Alien Arena 2011) was released yesterday and it comes with several new notable features regarding the physics engine, as well as two new maps, updated player and skins models, new music for various maps, revamped in-game IRC client, as well as several bug fixes and improvements. recordMyDesktop - This is a powerful command-line screencasting application which uses open formats to save the obtaining video (Ogg Theora for video and Ogg Vorbis for audio). recordMyDesktop also provides GTK and Qt frontends, for both GNOME and KDE (the Qt version is not included in Ubuntu's repositories, but it can be downloaded from SourceForge). Banshee is a feature-rich collection-oriented player which includes Internet services, cover manager, smart playlists, Last.fm integration, 10-band equalizer, tray icon, ratings, fullscreen mode, track metadata editor, support for radio and podcasts, plugins and play queue, to list only a part of them. 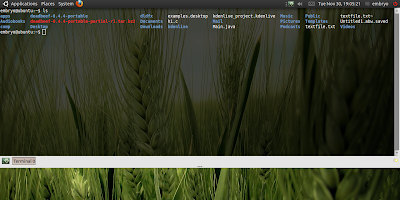 The version which comes in Ubuntu Maverick is 1.8.0, but at the time of writing a new development version, 1.9.0, is available on the official website and can be easily installed using the Banshee daily builds PPA at Launchpad. Linux came a long way concerning music players in the last couple of years and if in the past there were only few choices for users - XMMS has to be mentioned here - well, now there are so many players to choose from, and if most share the same features, each one provides an alternative by bringing a new feature or a different interface. This I can tell, can satisfy any user's taste. 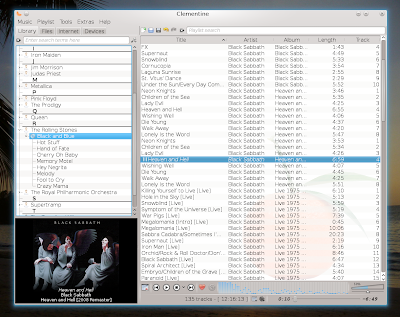 Without further ado, here are no less than 16 graphical music players for Linux. 0 A.D. is an open-source, 3D real time strategy game with an ancient warfare theme, developed by Wildfire Games, and using the Pyrogenesis engine. 0 A.D. started originally as a mod concept for Age of Empires II, but in 2009 Wildfire Games licensed the code under the GPL and announced it will be open-source, available for Linux, Windows and Mac OS X. This is a great replacement console for the default Konsole which ships with KDE and implicitly with Kubuntu. The great thing about Yakuake is that is uses a Quake-style show/hide function, which can be accessed by default using the F12 keyboard shortcut. 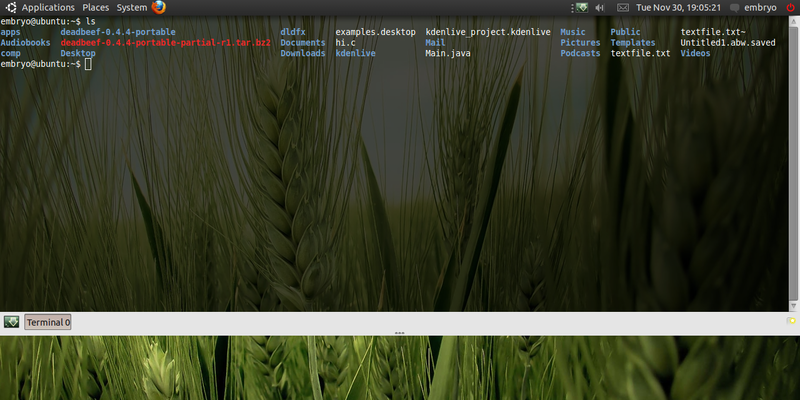 Press F12 to show the terminal, do you work, then hide it again when you don't need it anymore. Yakuake supports profiles (which can be configured the same way like a Konsole profile), global shortcuts, allows to change default size and animation speed, it supports skins, transparency, start-up options (like start with window shown or hidden), transparency. Supported are also multiple tabs, which can be switched by pressing Shift+Right/Left Arrow. 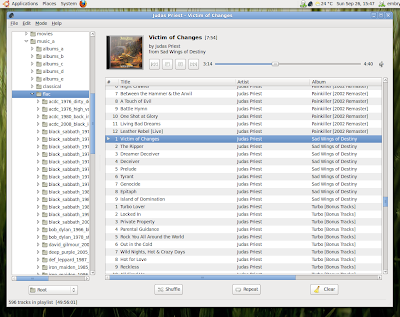 Goggles Music Manager (or GMM for short) is a music player written using the FOX toolkit, with support for Ogg Vorbis, FLAC, MP3, MP4, ASF and Musepack. 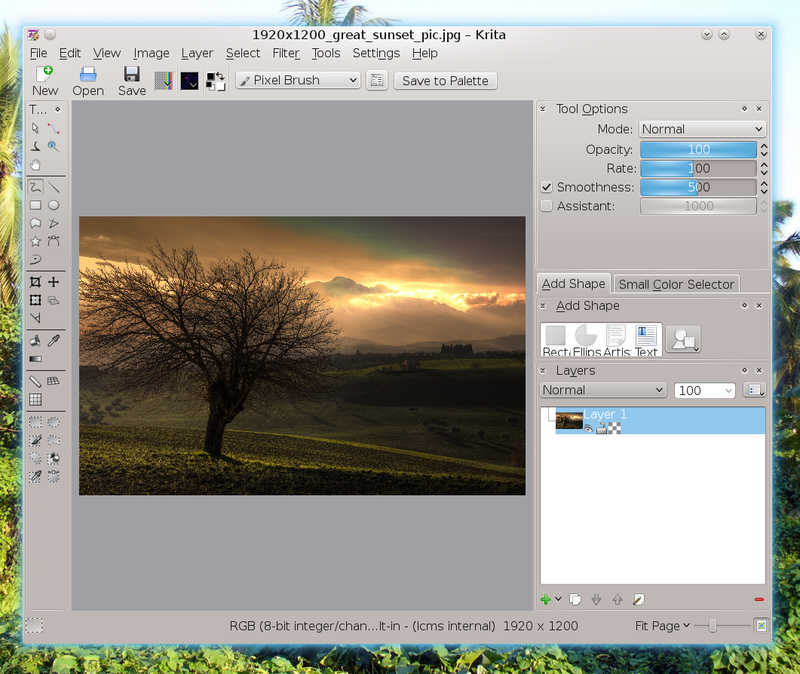 FOX is a fast toolkit for creating graphical interfaces (another application which I reviewed in the past which uses FOX is Xfe - review here - a file manager for Linux). Clementine is a port to KDE4 of one of the most beloved music players on Linux, Amarok 1.4. The latest release brings several new features, including iPod, MTP and USB mass storage disks support, queue manager, support for Wii Remote to control it, and numerous bug fixes to already existing features. 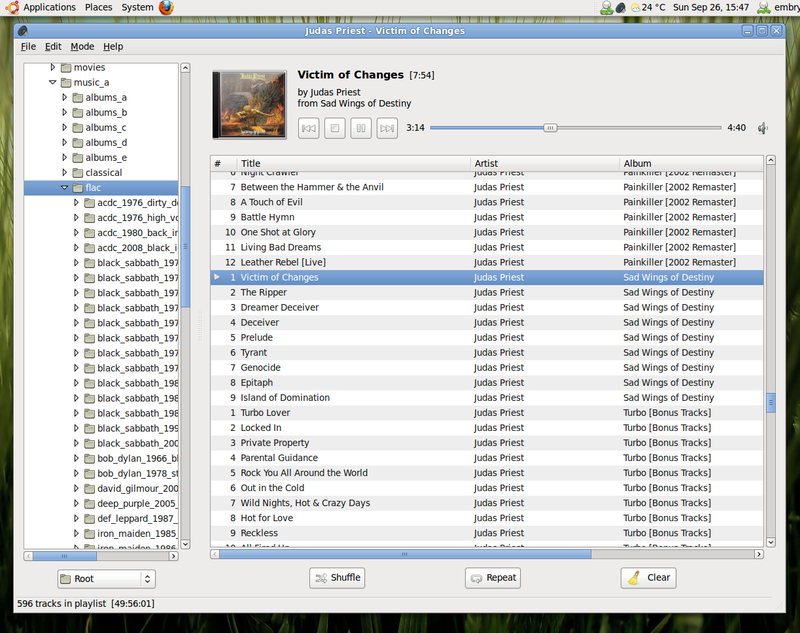 Decibel is a music player built in GTK which takes a different approach when it comes to the way features are implemented, and that is, Decibel uses only plug-ins which can be enabled or disabled on demand. This makes it either a pretty featured player, or a very simple and basic one, depending on which plug-ins you need enabled. I was recently browsing through various Linux news sites and bumped into this article, a taste of a comic done in Krita, the KDE painting and image editor application, which is part of the KOffice suite. Now I rarely use image editors, and I'm totally untalented at it, but when I do, I use GIMP for basic cropping, coloring or other simple stuff. Anyway, I remembered I only tried Krita once, in KDE 3, and I was a little dissatisfied with it (can't remember exactly why), so at the time I decided to stay with GIMP. This is why this article brought Krita again in my attention, so I decided to give it a spin and see how it looks like.